Breast milk is the perfect first food for your baby. But what about solids? At around 6 months, levels of zinc in breast milk naturally fall and your baby’s iron stores drop. Zinc and iron are two minerals that are critical for healthy growth and development. Especially during infancy. 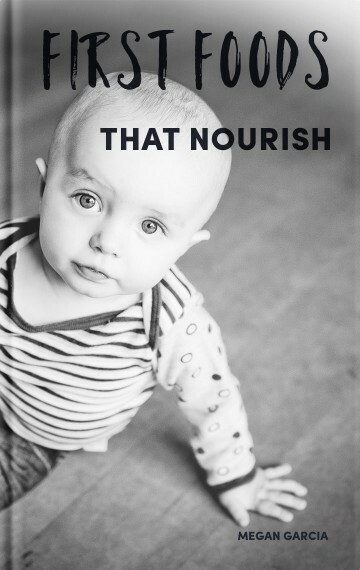 Fortunately, your baby will begin to show an interest in food at around 6 months — right when he needs solid foods to complement the nutrients that he gets from breast milk. But before you whip up your baby’s first bowl of cereal, are you sure that it is the best first food for your baby?